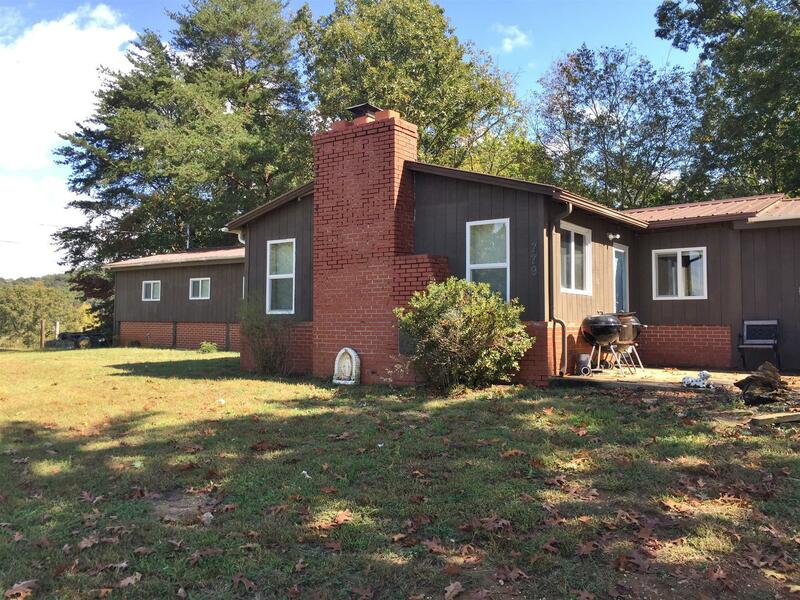 Here's a a great country home with lots of room. Recent upgrades include new appliances, vinyl plank flooring, and tile in the bathrooms. The combined kitchen and dining area is huge and very conducive to family gatherings. The property also has a storm shelter and a 36x24 detached garage. The property is fenced for livestock. It is in a great location near Rock Island State Park and not too far from Fall Creek Falls State Park. 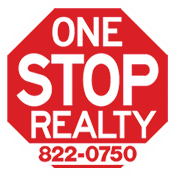 Reasonably priced home and acreage call today!